Gothic is usually referred to macabre or dark elements. 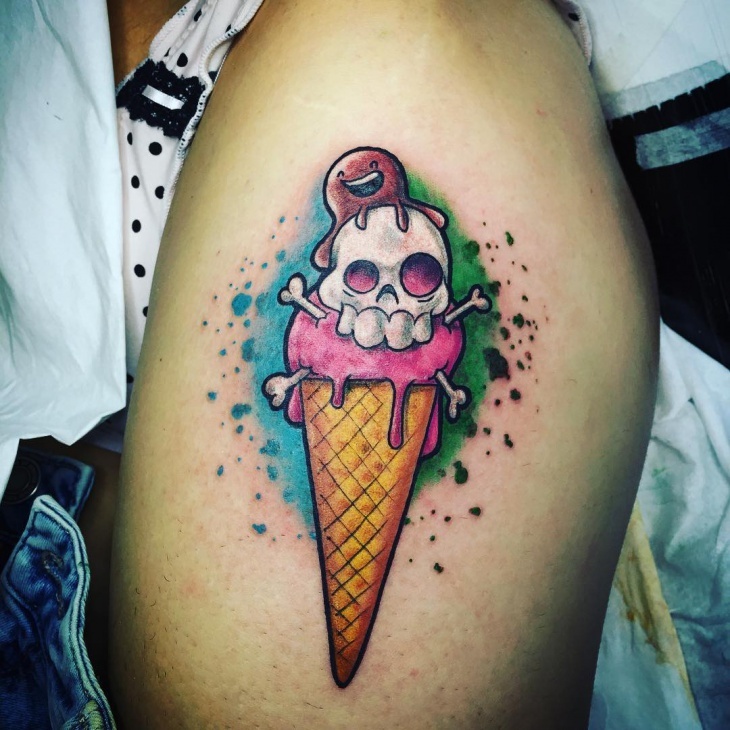 When you look at gothic tattoos you usually see skulls, apart from this there are different variations too. 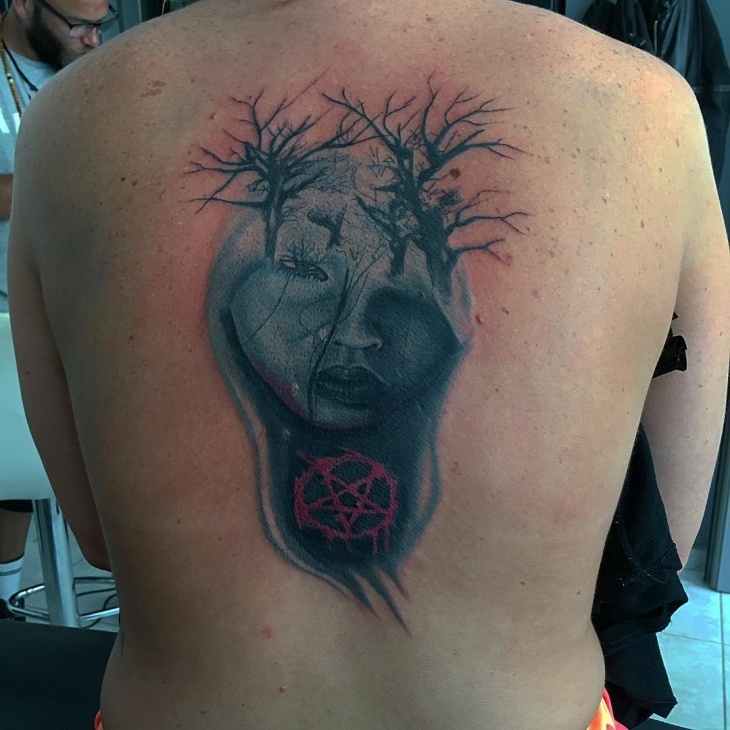 We went over social media and found these crazy Goth tattoos, very different from what we usually see. 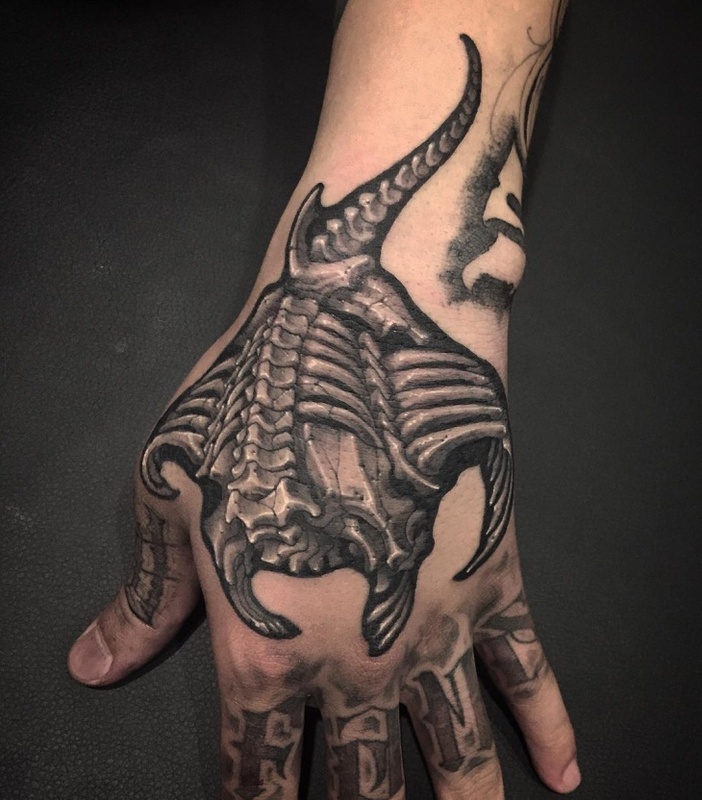 We would recommend this to all you tattoo lovers looking for something different. 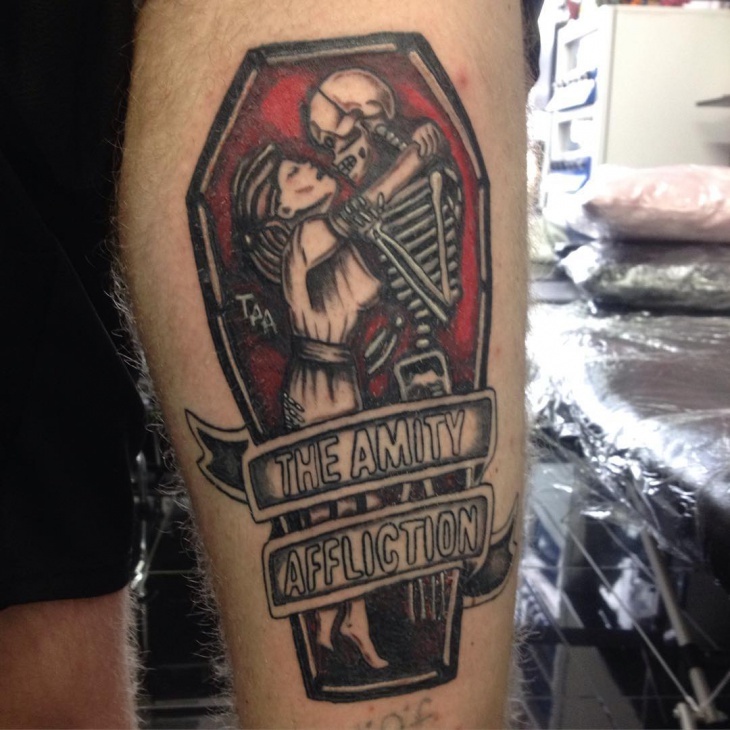 This tattoo is styled to show affliction. If you look closely you will find a coffin in which the skeleton and the lady are having an intimate moment. 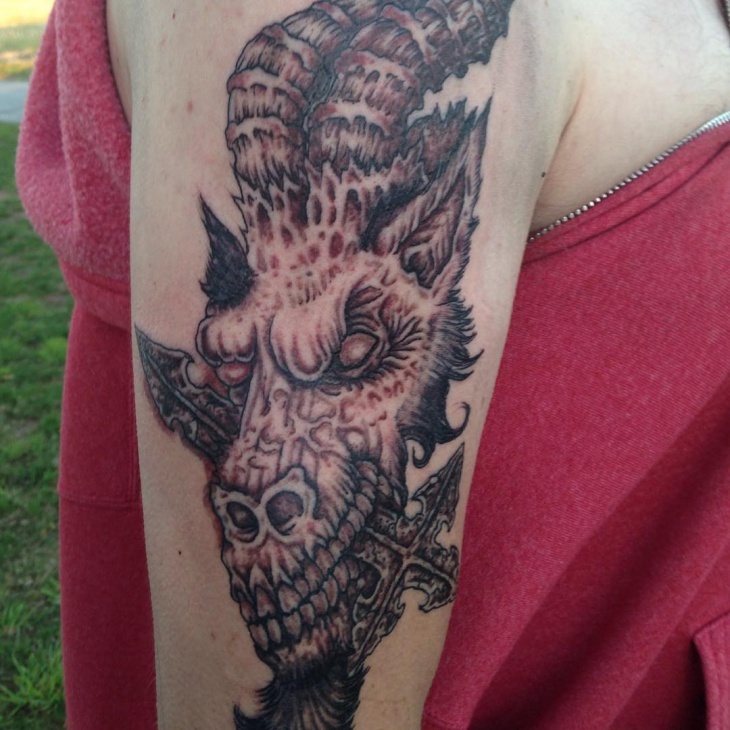 The red coloring done onto it gives it a very dark, scary feel and look. 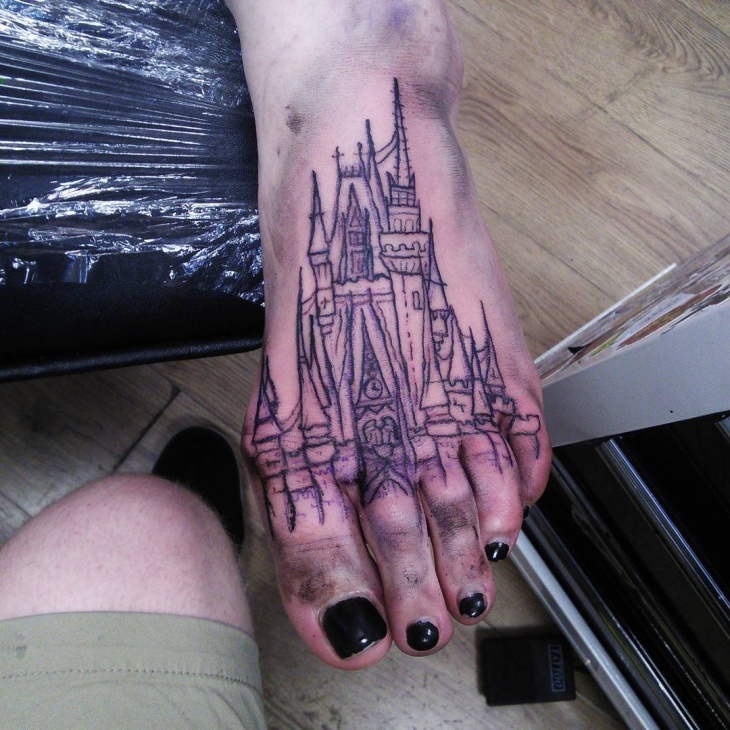 The creativity used in this tattoo gives an edge to the design. 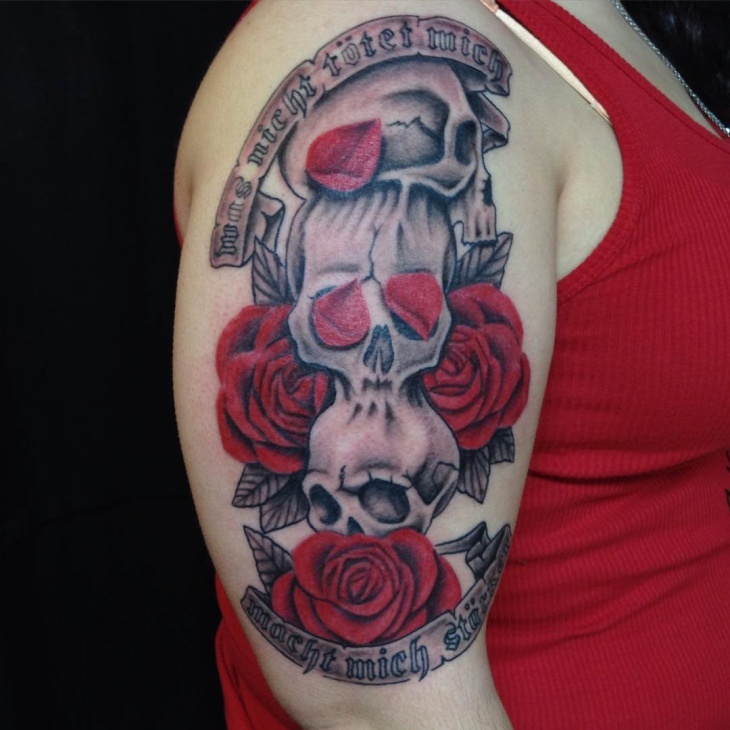 The beautiful red roses done in between the skulls make it look very eccentric. Overall it looks very attractive and very creative. 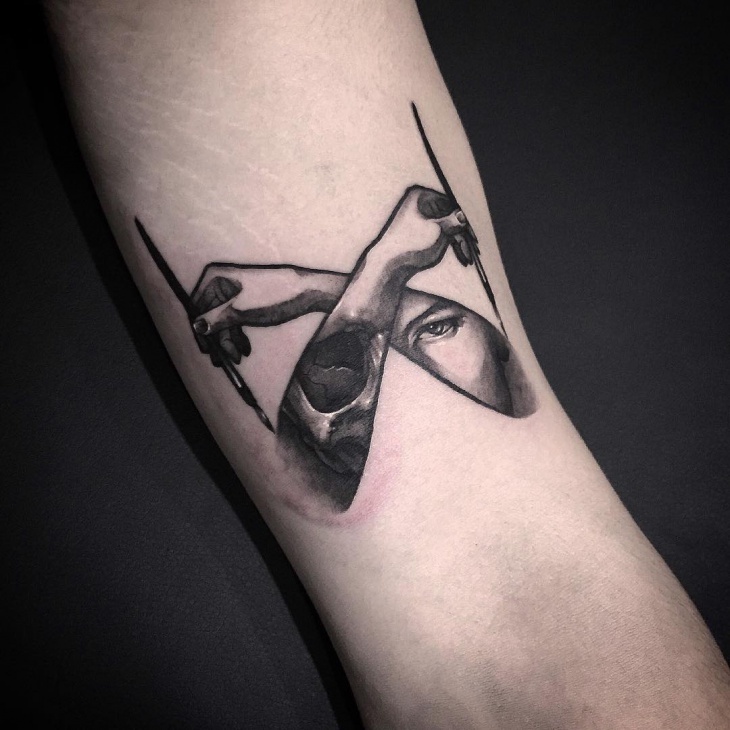 Elegance is the key to any good tattoo and this particular one has nailed it in that aspect. 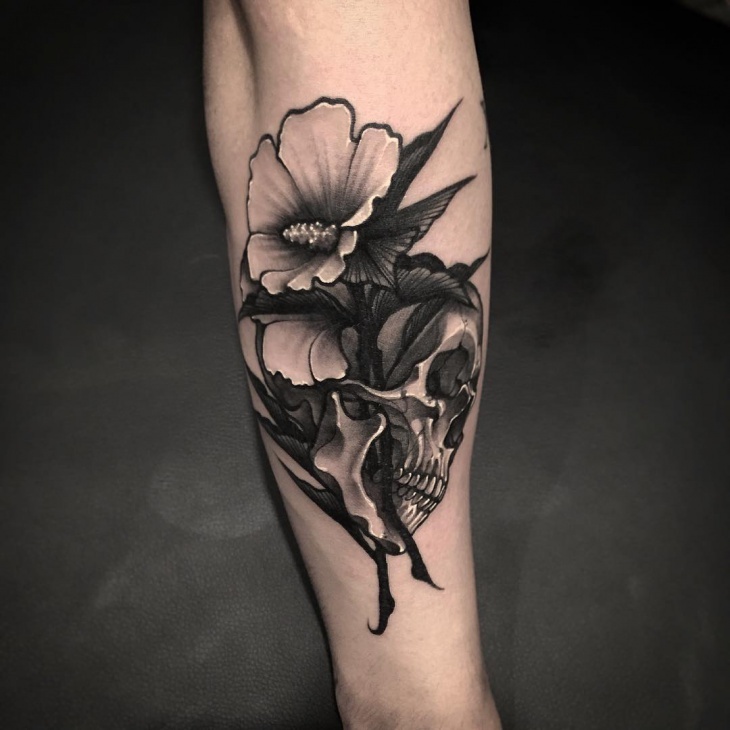 It is a skull with a flower in the mouth but it is designed so elegantly and perfectly that we suggest this to all of you. Now, every time you flex you have something to show off. 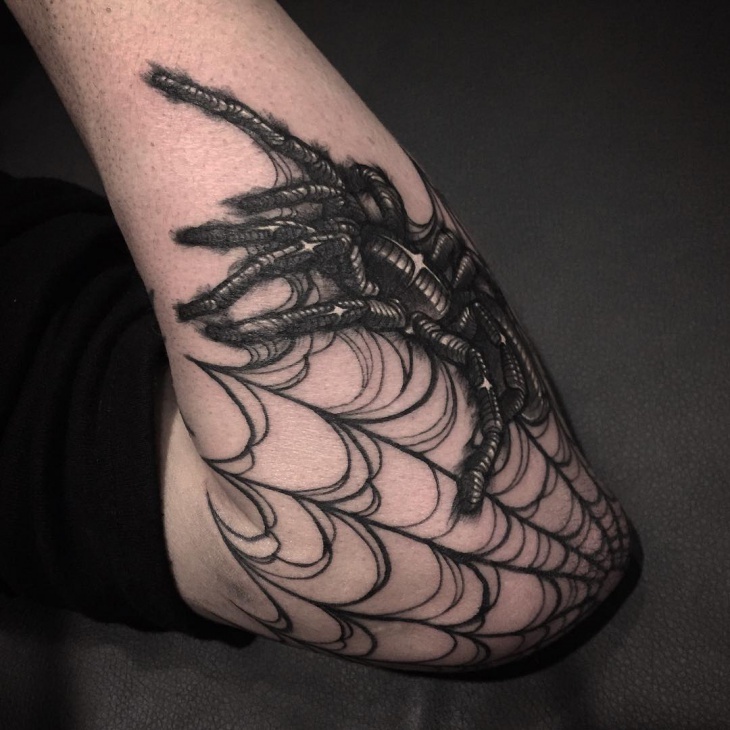 You get to feel like spiderman in this tattoo; maybe a Goth version of spiderman, and it looks absolutely stunning. 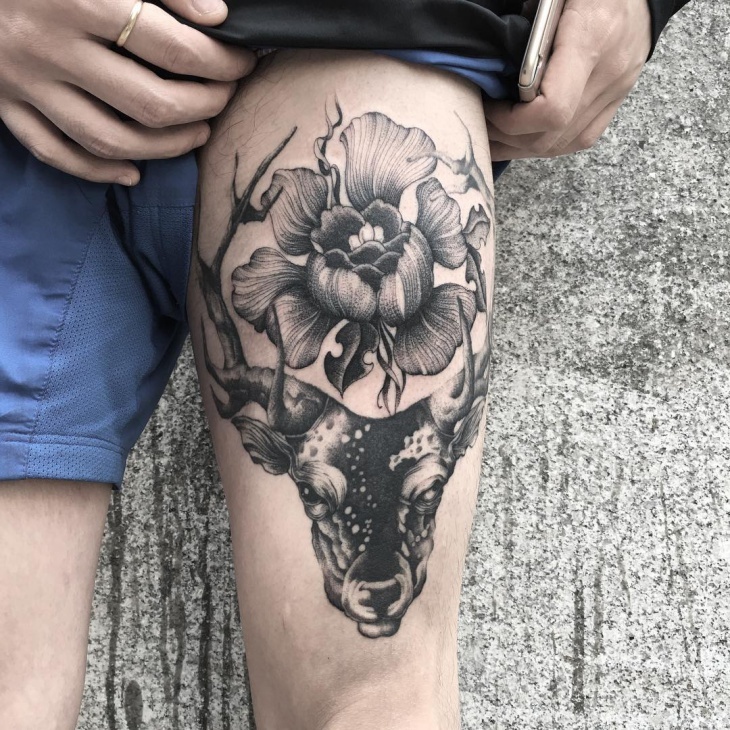 The placement of the tattoo is very different and nice. The place is unusual but the design fits in. 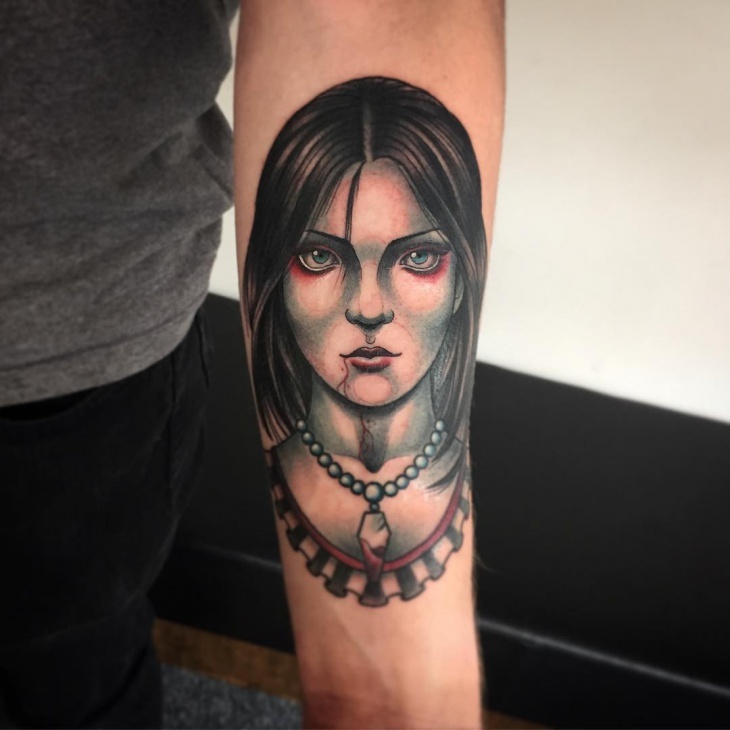 This vampire tattoo is done to perfection. Each feature of the girl is well thought of and designed meticulously. 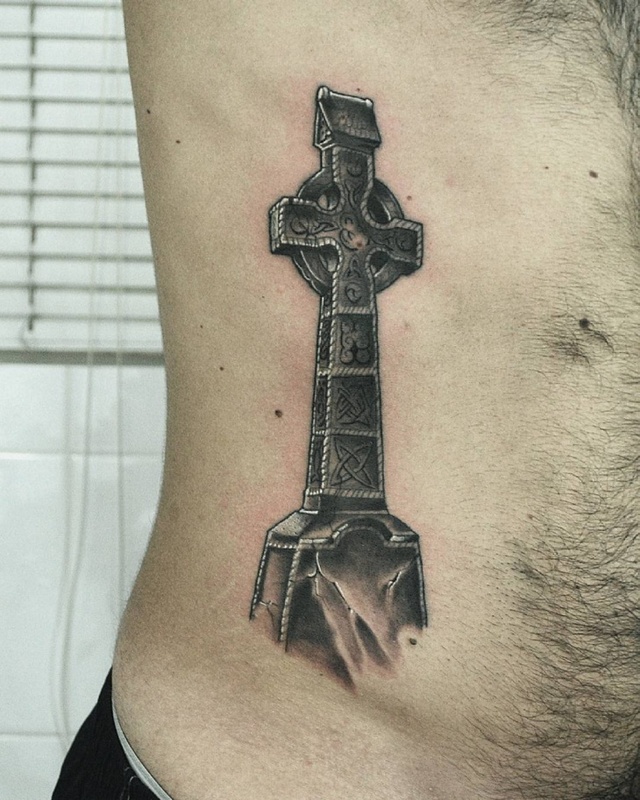 We love the whole idea of this tattoo and all the thought that has been put into it. 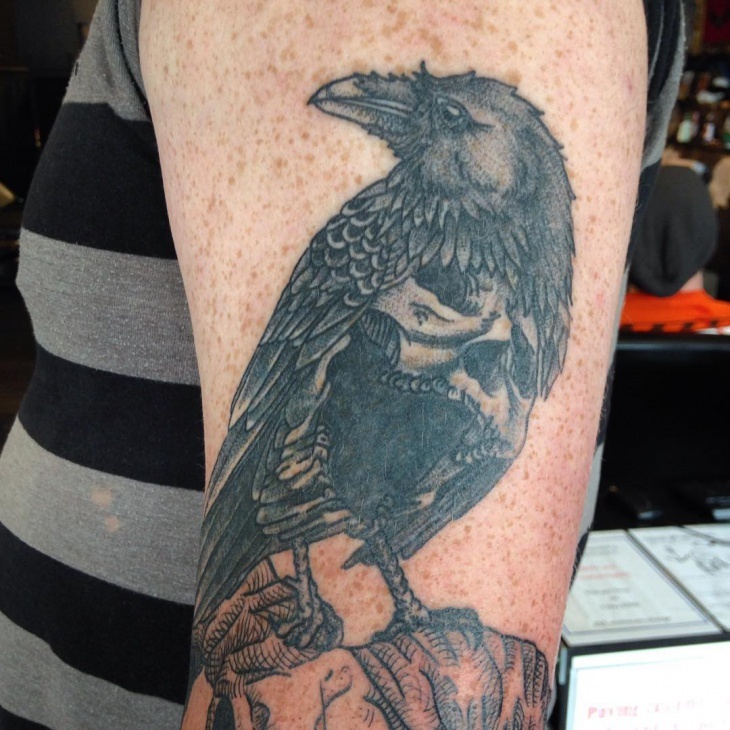 The crow is considered to be an omen. 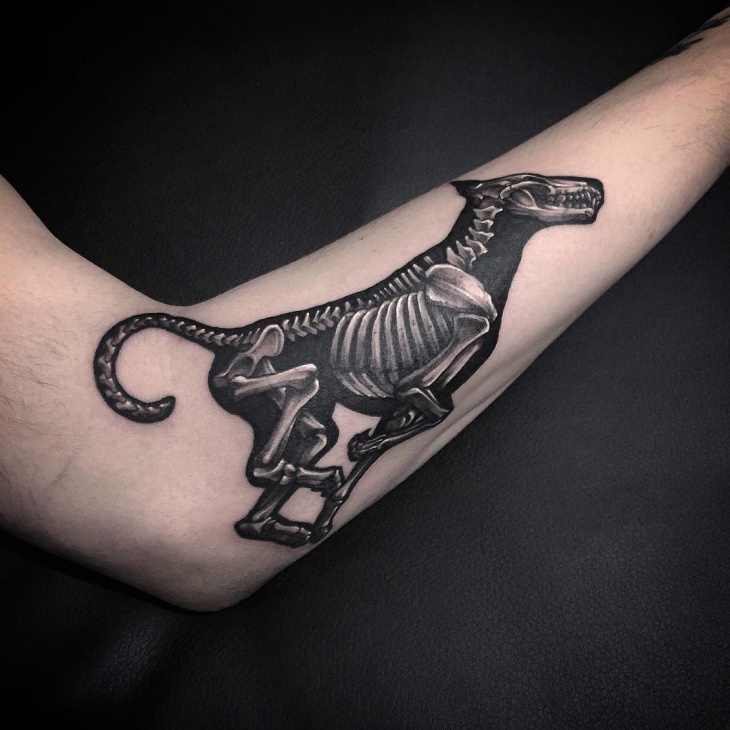 This tattoo is done so well. 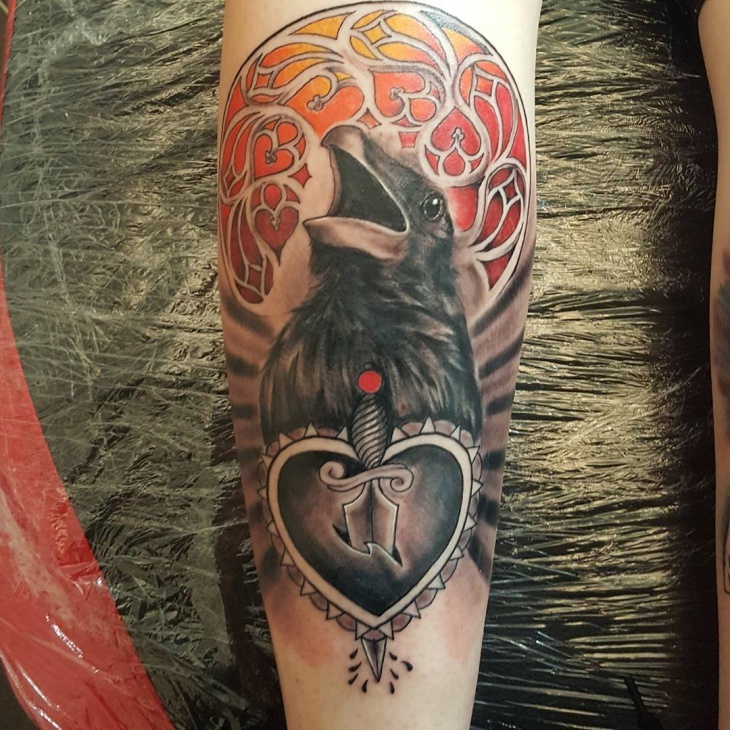 The shading and all the intricate designing has done onto the crow is so perfect. 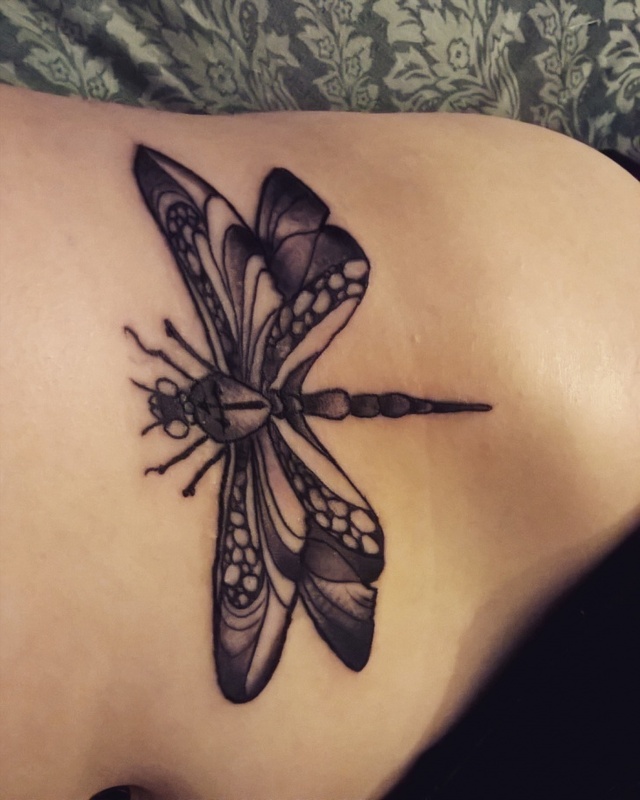 W love how realistic the tattoo looks. 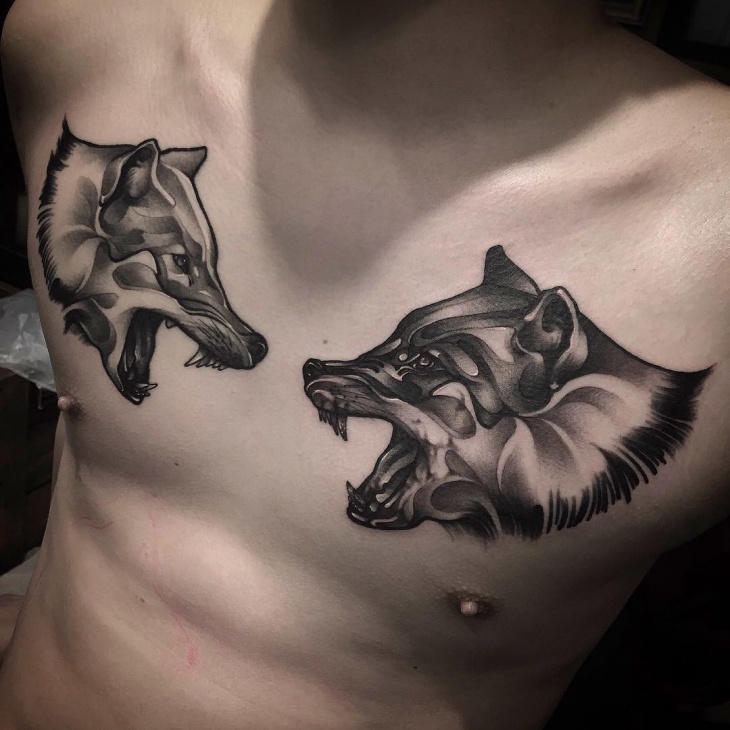 This tattoo of an evil lady on the chest is a very dainty design. Her evil aura makes the tattoo very different and visually appealing. The skull inside a heart with the smoke coming out is such a brilliantly thought of design. 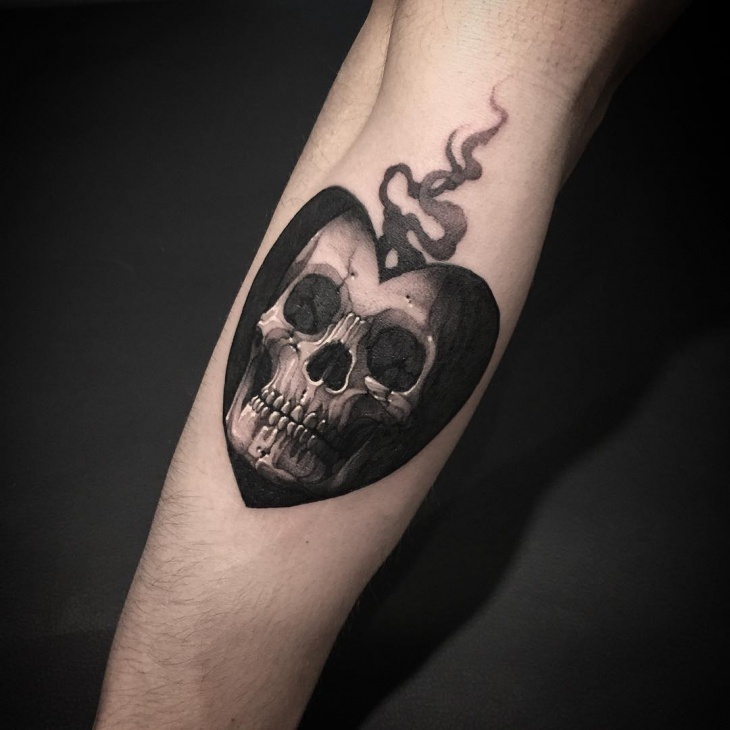 The skull is done so well and black heart just gives it a complete look. This is very innovative and we love the design. 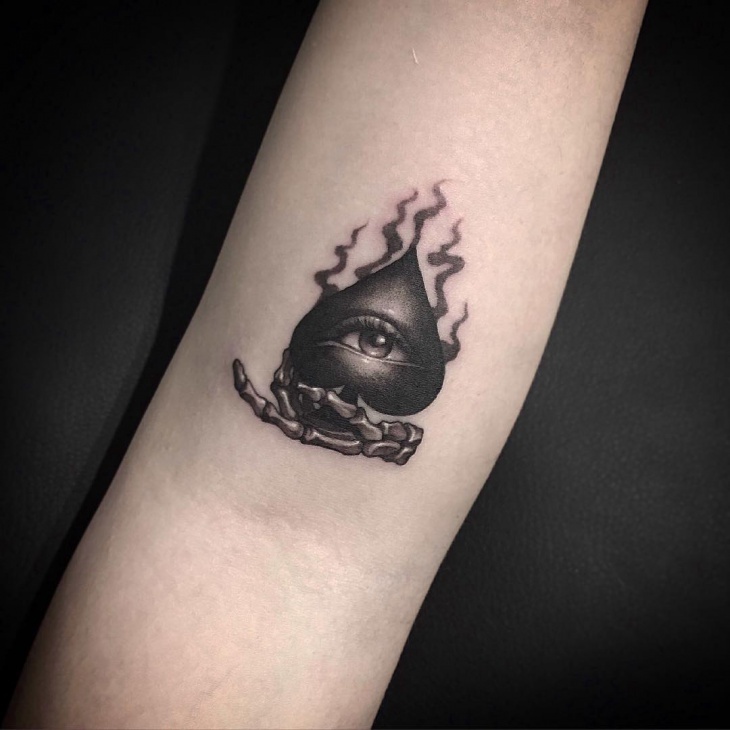 So all you Goth lovers, these are few tattoos we have chosen for you and each of it will have a deeper meaning than portrayed. Each design tells us something different and we love how everything is so well thought off. Shading and coloring definitely has a role to play but most importantly it is the conceptualization that matters.